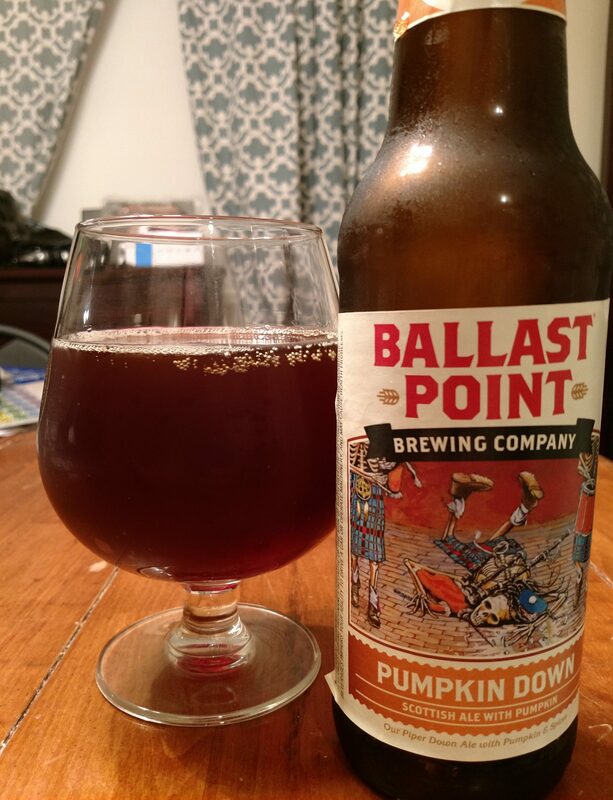 Now that we’ve slipped past the month’s halfway point, I’ve set aside my fall seasonals to start focusing on brews that either by name or design are a bit more Halloween-centric. My first of the season was an impulse supermarket pickup, because after all my troubles finding appropriate beers last year I didn’t want to miss any opportunities for suitable material. 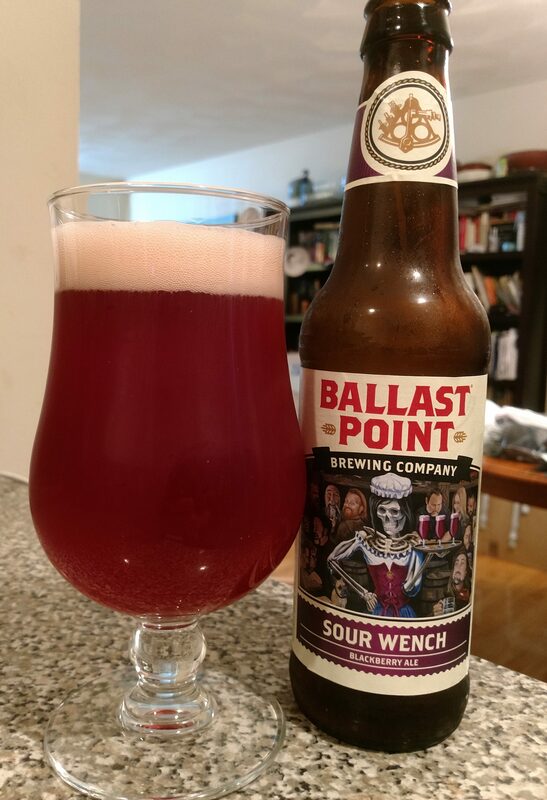 Description: Per the brewery website, this kettle soured Berliner-Weisse style brew was made to be an approachable sour ale bursting with blackberries. Appearance: It had a deep reddish-purple body with a bubbly off-white head. Smell: Tart blackberries with a hint of yeast in the background. Taste: Tart berries were the predominant flavor throughout, with a creamy, yeasty ending. Mouthfeel: On the thinner side with a slightly elevated level of carbonation. Hype: It was certainly displayed rather prominently in the grocery store aisles, but I don’t think there is much hype among the beer folk for this one. Overall: Was pretty light and refreshing on the whole, to the point I was surprised to see the ABV. Nice pick up, especially considering where I found it. The October celebration continues on with another Marzen. This one featured a skeleton on the label as an effect now that we’re one day closer to Halloween. Speaking of, this reminds me that I need to get the decorations out! 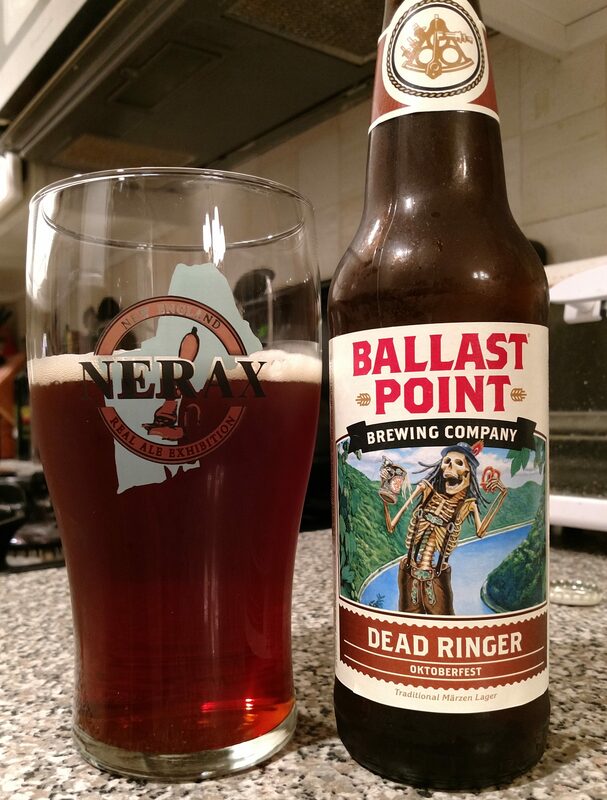 Description: The brewery’s take on an Oktoberfest lager, this one takes its inspiration from the older examples of the style which leaned more towards caramel and toffee flavors. You can read more about that and get some of the specs here on the company website. Appearance: Translucent dark copper body that took on a slight reddish tint when the light caught it just right. A thin off white head formed with the pour. Smell: Sweet malt with hints of bread crust and a little bit of yeast at the very end. Taste: Subdued sweet caramel malt at the start gradually blended in an equally mild bready finish. Subtle, yet very smooth and well-balanced. Mouthfeel: Medium, creamy body with a healthy amount of carbonation on the first sip. The carbonation quickly went down to more moderate levels thereafter, but, at least initially, this was more bubbly than expected. Hype: None that I’m aware of. Ballast Point doesn’t usually get a ton of attention in these parts. Overall: I liked this quite a lot, especially once the carbonation level settled down a bit after the initial sip. Not the most intensely flavorful of brews, it was nonetheless tasty and highly drinkable. It didn’t do a lot to grab your attention at first, but it was quietly a really nice brew to have around. Would definitely get this again.